GreenCycle transforms waste into reusable materials – from collection to logistics to recycling. Waste is a raw material far too valuable to be incinerated or dumped in landfill. Through recycling, GreenCycle exploits waste as a resource to its full potential. This requires a sophisticated system: from the collection of recyclable materials, to transport, and finally to recycling. The GreenCycle experts analyse the material flows of companies. This begins with the question of which recyclable materials are produced in what quantities at which locations. Based on the results of the analysis, the ideal locations for waste containers can be identified – and suggestions put forward on how best to separate the waste. The next step is to prepare the sorted recyclable materials for efficient onward transportation. This is done using press machines specially developed by GreenCycle for this purpose. Cardboard, plastic films and even PET bottles are formed into bales by the press machines in order to maximise utilisation of the load areas of the trucks. This minimizes transport costs and reduces the environmental impact of unnecessary extra trips. For example, after pressing, 400,000 PET bottles can be transported in a single truck. GreenCycle organises the collection of recyclable materials by means of a comprehensive network of small and medium-sized waste management partners, and its own fleet. At the same time, GreenCycle ensures that the separated and pressed recyclables collected from the customer are sold at the best price to companies that recycle these materials and process them into new products. GreenCycle also offers customers the option of setting up a closed recycling system: the company’s waste is then returned to it as a recycled product. 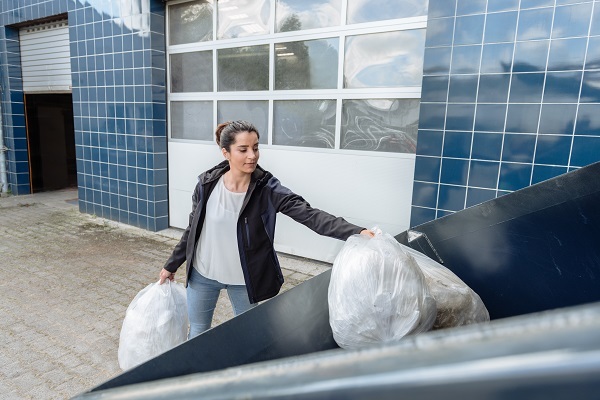 For example, GreenCycle turns the paper and plastic waste from Lidl stores into copy paper and clear plastic sacks, which return to the branches again as consumables. The origins of the Waste and Recycling Management division can be traced back to Lidl’s waste disposal logistics. 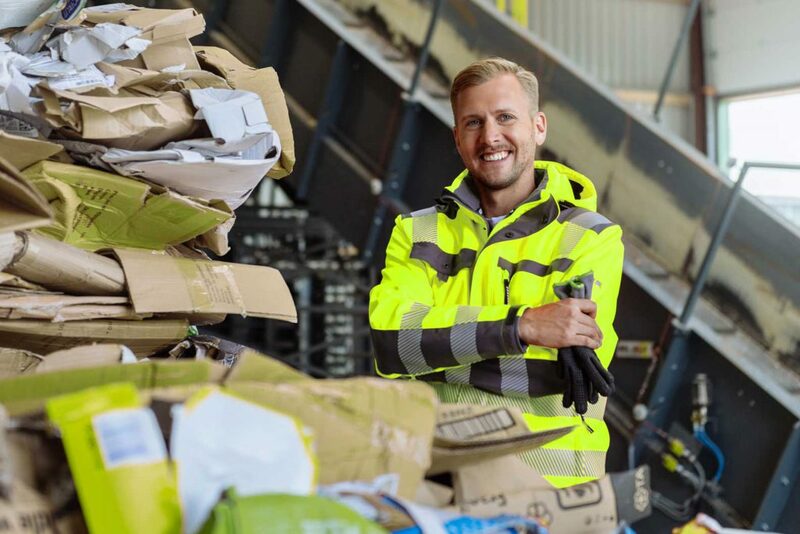 Since the mid-2000s, Lidl has been pursuing the goal of recycling the large quantities of cardboard, paper and plastic that accumulate in its markets and warehouses. 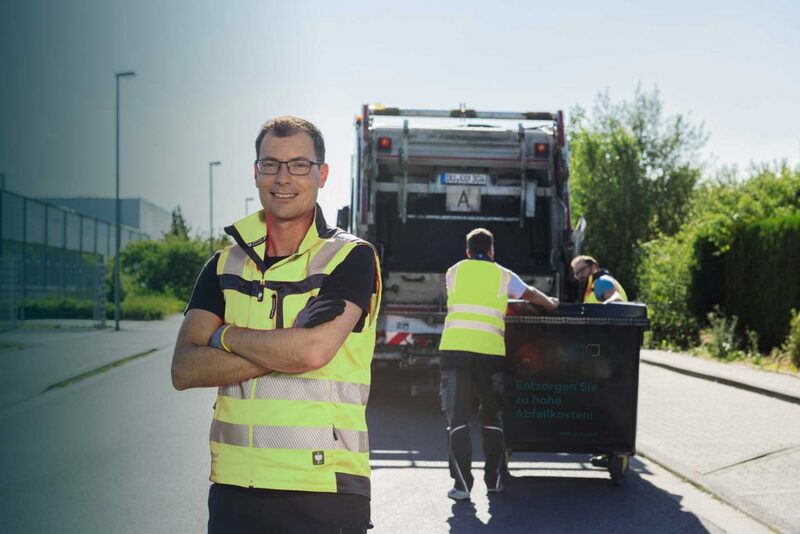 Due to the growing importance and new possibilities of recycling, the Schwarz Group outsourced this area of tasks to its own company: GreenCycle GmbH. Commercial success and the drive for greater conservation of resources and the environment led to GreenCycle’s rapid growth. Its responsibility was extended from Lidl to Kaufland, and finally GreenCycle also began offering these services to other companies. This business with customers outside the Schwarz Group has been operating under the brand name PreZero since 2018. Due to the worldwide distribution of Kaufland and Lidl, GreenCycle has extensive experience in numerous international waste management markets and systems. Together with its wide-ranging expertise and well-established partner network, GreenCycle is one of the few international providers of waste and recycling management from a single source. Are you interested in rethinking your approach to waste and recycling management with GreenCycle?